Our first project in 1988 was a custom home in Tehachapi California. Since that time we have built numerous homes in the Southern California Area. Our Goal with our customers is to give them top quality and craftsmanship coupled with all of today’s technology and innovations for convenience and energy efficiency to create a beautiful and efficient home as well as a solid investment. 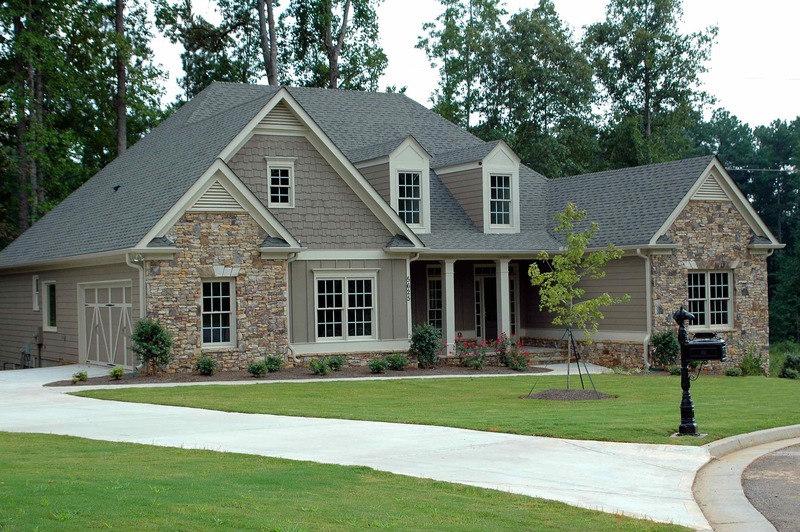 We will work side by side with the homeowner and the design professional at each phase to insure a successful project. We offer competitive pricing to meet your budget as well as reliable professional service and highest quality craftsmanship to make your dream a reality.